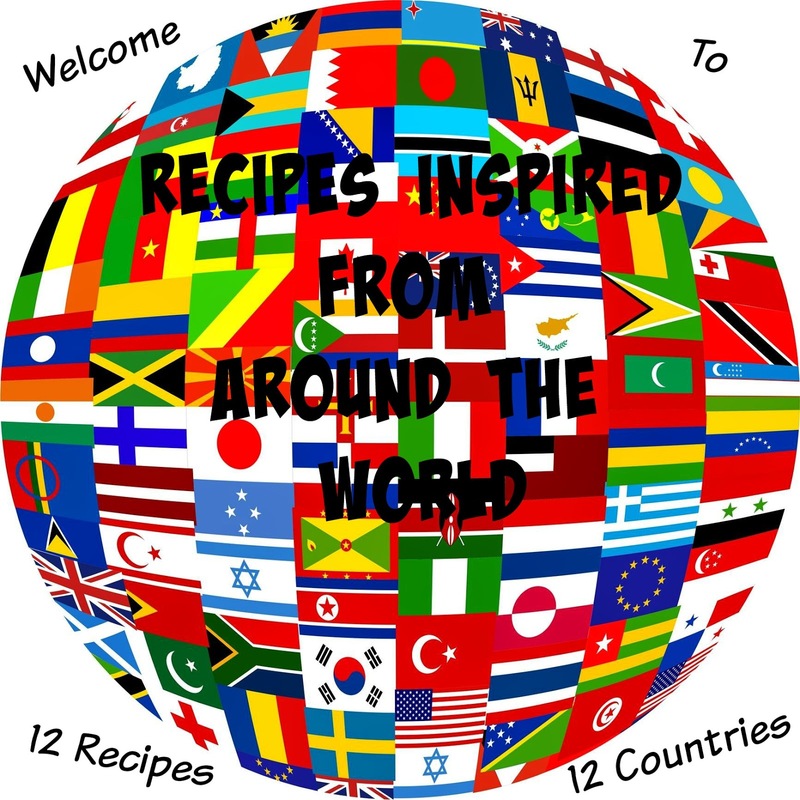 Recipes Inspired From Around The World, Culinary Adventures: Sweden. 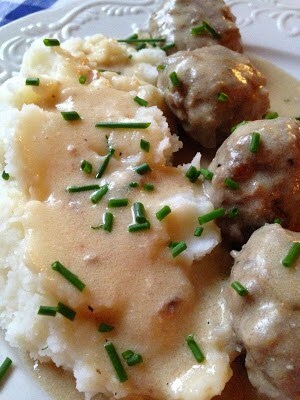 Swedish Meatballs with Garlic Mashed Potatoes and Rosettes. 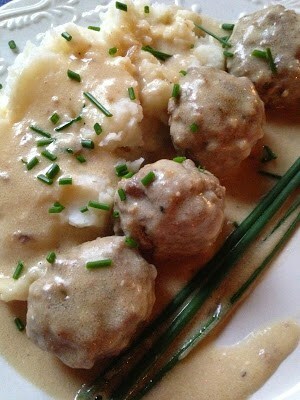 Swedish Meatballs are probably one of the best known Swedish cooking specialties. They are definitely a necessity on the Smörgåsbord. Norway, Denmark and Finland have their own versions too. 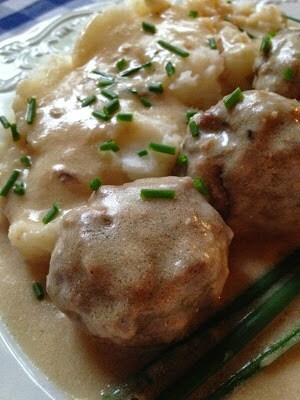 Every Scandinavian cookbook has at least one or more recipes for Swedish meatballs. Swedish Meatballs are made as a way to use up left-overs and as a way to stretch a meal. In northern Scandinavian countries beef was considered a luxury, that’s why many cooks added ground pork to their meatball recipes. Swedish Meatballs are fast, easy and affordable. 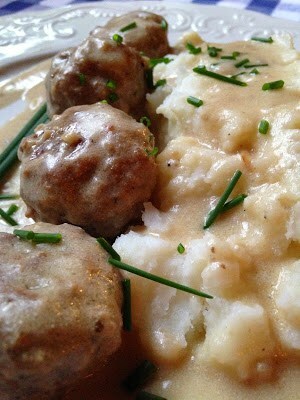 Swedish Meatballs or “Köttbullar” are served with cooked potatoes, creamy brown gravy and lingonberries. 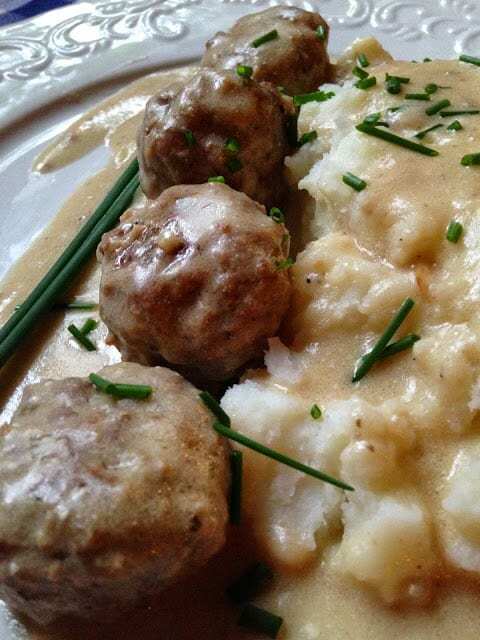 Recipes for Swedish Meatballs were brought to the US by Scandinavian immigrants, many of whom settled in America’s Northern and Midwest States. 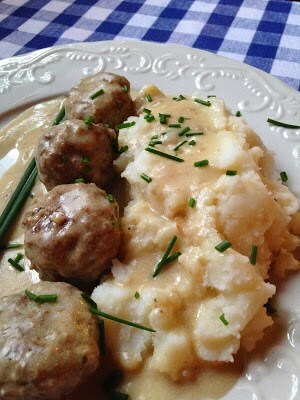 Swedish Meatballs became very popular in the beginning of the 20th century and then again in the 1950’s and 1960’s. When I take a trip to IKEA, I’m specifically thinking about jam, jelly, marmalade and preserves. More to the point; Sylt Apelsin & Fläder Orange/Elderflower Marmalade, Sylt Krusbär- Gooseberry Jam, Sylt Hallon & Blåbär- Raspberry and Blueberry Jam and Sylt Lingon- Lingonberry Preserves. The Lingonberry is a key ingredient in the Scandinavian diet. Lingonberries are a rich source of Vitamin C, an important vitamin necessary during the long winters in Scandinavian countries. Lingonberries are small, red, edible berries that grow on a perennial woody, evergreen shrub with a low growth habit. The lingonberry is related to both the blueberry and cranberry. Lingonberries are native to Scandinavia, Alaska and Northeastern Canada, similar to cranberries but not quite as tart. Use the lingonberry in jam, jelly, preserves, juice, sauce, wine and liqueurs. Lingonberries can be used in any recipe that calls for cranberries or blueberries. Lingonberries also go by the names: cowberry, red whortleberry, foxberry, rock cranberry and partridge berry. The next time you stop at IKEA pick up an extra jar of Lingonberry Preserves. 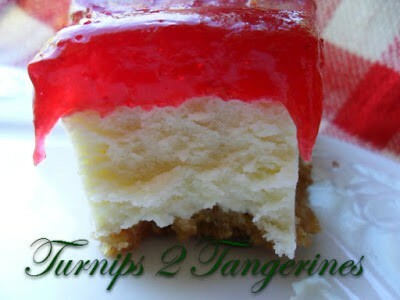 Then when you get home you can make this recipe for Lingonberry Cheesecake. With the popularity of stores like IKEA, Swedish Meatballs, Lingonberries and Scandinavian cooking in general is once again making a big come back. Thank goodness because Swedish Meatballs, the Lingonberry and the like are wonderful. you can defrost, brown and whip up the sauce. You’ll be enjoying a big plate of Swedish Meatballs in no time. This recipe for Swedish Meatballs was adapted from Damn Delicious . I had never made Swedish Meatballs and they are absolutely delicious! Heat 1 tablespoon olive oil in a large skillet over medium heat. Add onion, cook stirring frequently until onion is translucent, about 2 to 3 minutes. In a large bowl, combine ground beef, ground pork, panko, egg yolks, allspice, nutmeg and cooked onions. Season with salt and pepper. Using a wooden spoon or your clean hands, stir until well combined. Roll the mixture into 1 1/4 to 1 1/2 inch meatballs forming about 24 meatballs. Add remaining 1 tablespoon olive oil to skillet, add meatballs in batches and cook until all sides are brown, about 5 to 10 minutes. Transfer to a paper towel lined plate. Melt butter in the same skillet you used to brown the meatballs. Whisk in flour until lightly browned, about 1 minute. Gradually whisk in beef broth and cook whisking constantly until slightly thickened, about 1 to 2 minutes. Stir in sour cream. Season with salt and pepper to taste. Stir in meatballs and cook until heated through and sauce thickens, 10 to 20 minutes. Bring a large pot of water to a boil, add potatoes. Boil until fork tender, 20 to 25 minutes. Drain. Place in a large bowl, add milk, butter, garlic, salt and pepper. 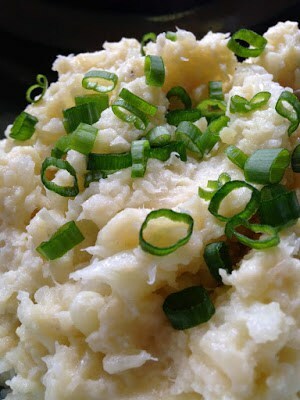 Mix with an electric mixer or potato masher until desired consistency. Stir in snipped chives. 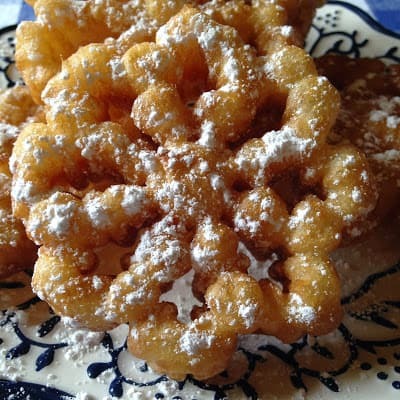 For Dessert serve light, crispy and sweet rosettes. 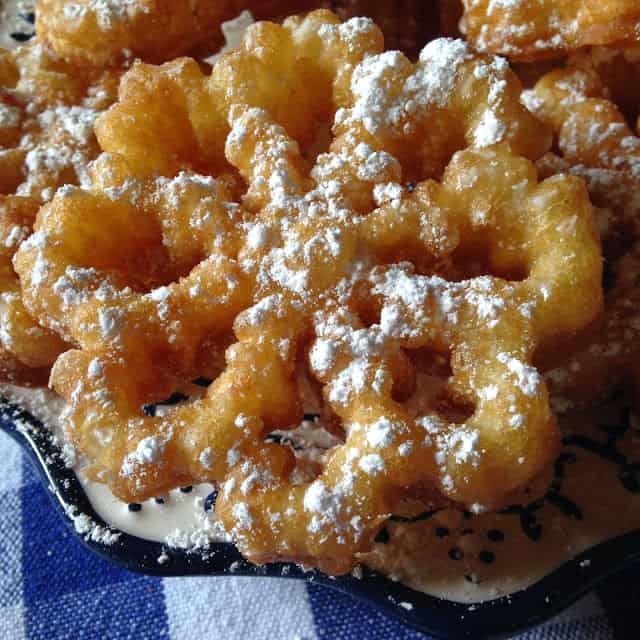 Rosettes are a delicious and beautiful Scandinavian cookie made from a thin batter. 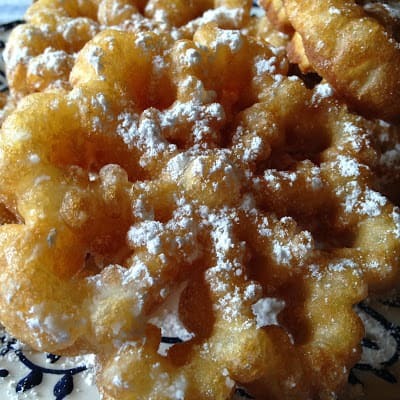 The batter is fried on specially shaped irons and sprinkled with powdered sugar. 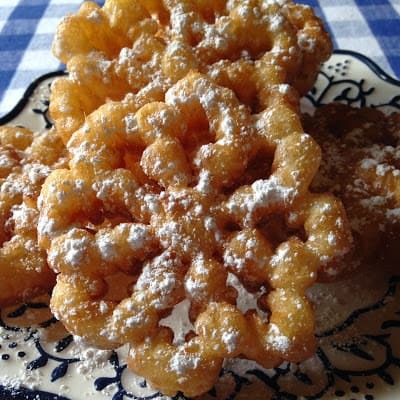 Rosettes are usually prepared during the holiday season but we think they are far to pretty and much to tasty to be made only once a year. Whisk together eggs, sugar, extract and milk. Sift together flour and salt, then whisk into the milk mixture until incorporated into a batter the texture of heavy cream. Refrigerate batter 2 hours. Heat 2 to 3 inches of oil in a heavy cast iron skillet to 375 degrees. 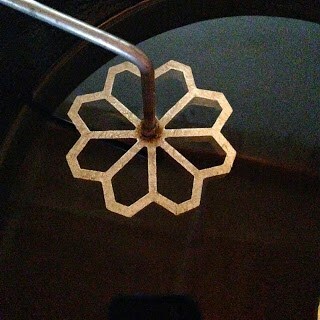 Once the oil has reached desired temperature, submerge the rosette iron into the oil to quickly heat it. Pour batter into a shallow square pan. Carefully dip the heated rosette iron into the batter so that the batter covers the bottom and sides of the iron but does not cover the top. 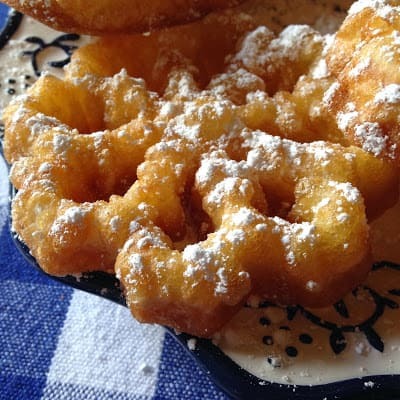 Dip the batter covered rosette iron into the pot, completely submerging it in the oil. 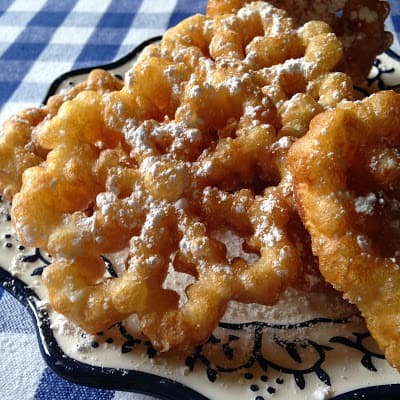 Allow the rosettes to fry until golden brown. Using a knife edge to scrape off any excess batter formed at the top. While browning, the rosettes may fall off of the iron into the oil, if this happens, fry them on each side for a few seconds until browned, then remove from oil with tongs. 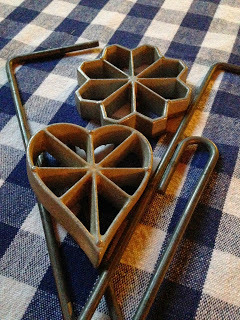 If your rosettes have stuck to the iron while browning, use a knife to gently pry them away from the iron. Drain on paper towels, invert and cool slightly. What a great post Lynn, I love IKEA! Thanks for sharing your delicious recipe's with us at Full Plate Thursday, hope to see you again real soon! 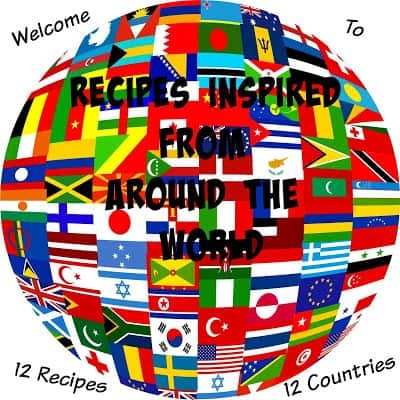 Hi Lynn, Thanks so much for sharing these delicious Swedish recipes with Foodie Friends Friday party this weekend. Pinning/sharing. We look forward to seeing you again soon with another delicious recipe.